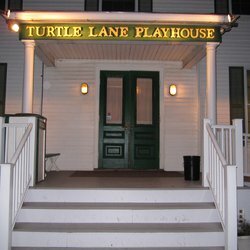 The public hearing on the revised plans for Turtle Lane will be held tomorrow evening at 7:00 PM in the Aldermanic Chambers at City Hall. According to the plans filed with the City, the developer has eliminated the restaurant component and approximately 3000 sq. ft. of office space and has replaced this with six residential units. I also wanted to let you know that there will be a community meeting on Wednesday, May 27th at 7:00 PM at the Auburndale Community Library with the Petitioners regarding the proposed project for a new restaurant called Ward 4 at 271-283 Auburn Street. Please come and see what the Petitioners have planned and let them know what your thoughts are regarding the proposal.